Kaelyn is obsessed with anything cars. def not a girlie girl! My youngest son loves cars. all three of my little ones love chuck. My boys love watch Chuck and all of his friends in their adventures. My son is obsessed with cars and trucks...anything with wheels. He would love this dvd! I have 3 little ones that love cars and trucks as well as 3 older ones that love to play with them! I would love to win this for my son. He loves Chuck & friends! Oh my gosh, my son LOVES cars, trucks, planes... anything with wheels or moves. He's a boy on the go! Yes, we have several car fans and truck fans too in our household. would love this for my 4 year old son colton!!! My son loves Chuck!!! Boomer is his current fav! 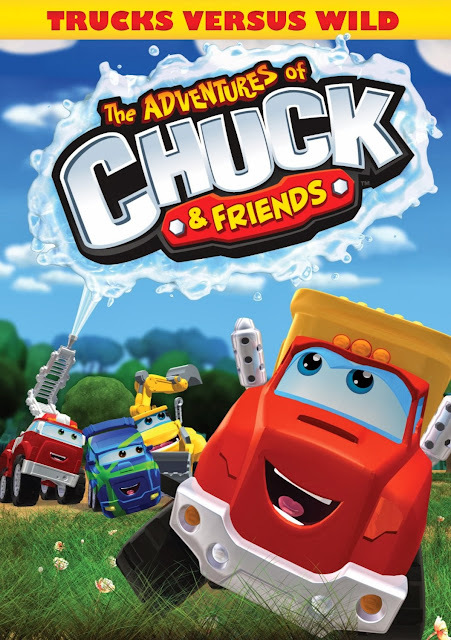 My 3 year old son loves Chuck the Truck and would be thrilled to have this dvd! 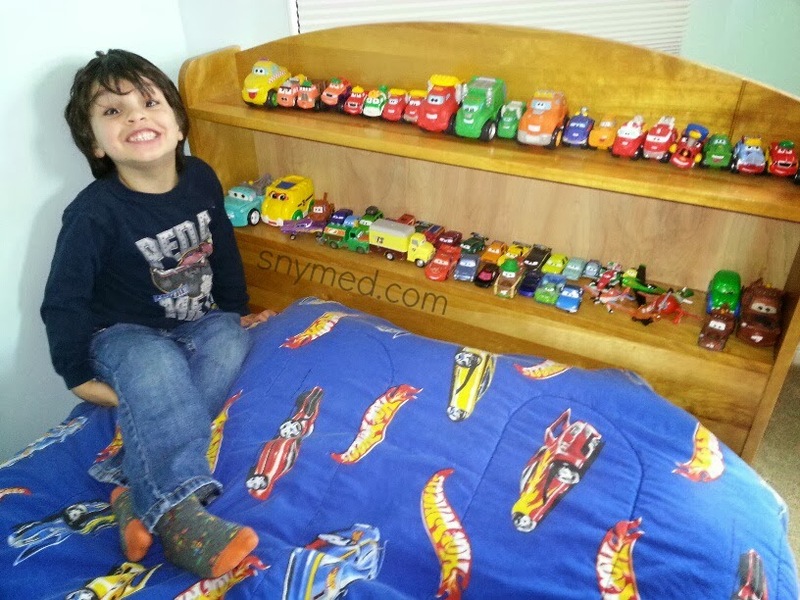 My youngest son is obsessed with cars! He would be thrilled with this DVD! I would love to win this for my little guys. My niece is the fan. She would love this! 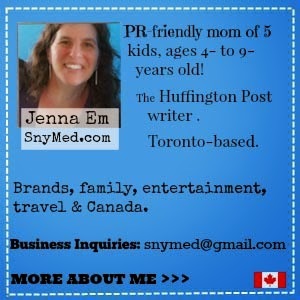 I'd like to win for my friend's son! I would love to win this for my grandson. He absolutely loves playing with cars and trucks.